don"t stay herePleasantly suprisedUse a debt card and you'll have a terrible stay. 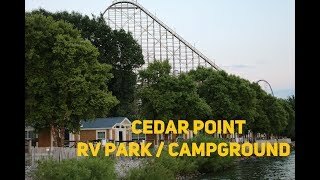 Geauga Lake 2019: Whats Left? 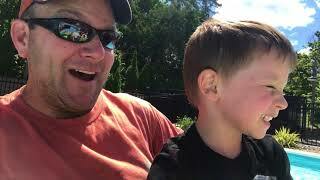 http://youtube.com/watch?v=gLUMnwFHPuM Duration - 5:23. 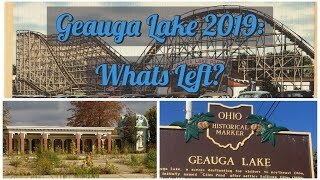 - Geauga Lake 2019: Whats Left?